"With this website, we strive to provide useful information to citizens and visitors of Cherokee County." "We hope you find our website as a very informative means of communications to you - the community we serve." 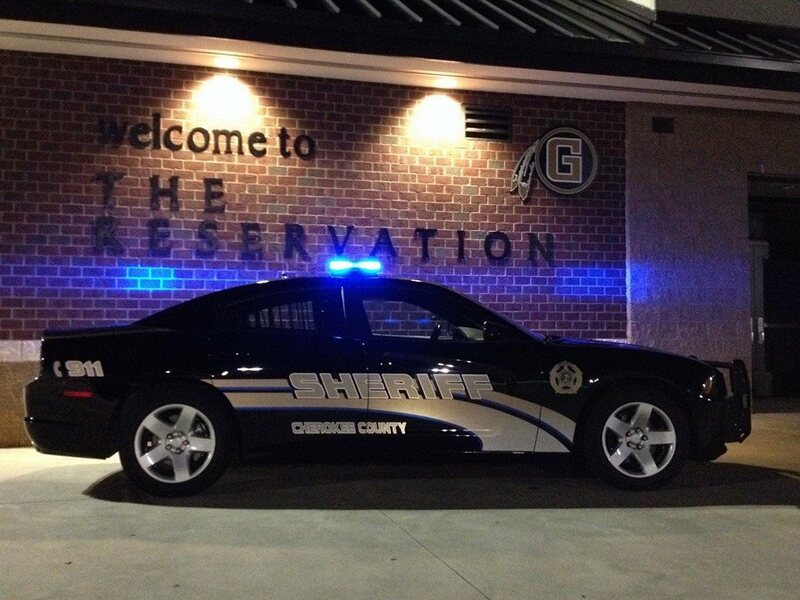 The primary mission of the Cherokee County Sheriff's Office is to provide a safe and secure environment for the residents and visitors of Cherokee County through agency programs and efforts. 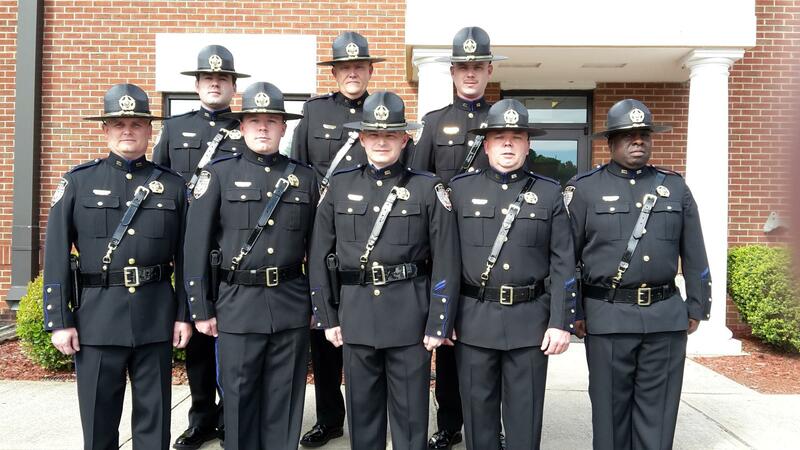 This goal will only be accomplished through a mutually cooperative relationship between the Sheriff's Office, the other Cherokee County law enforcement agencies, and the community it serves. By working together, we can maintain the peace, provide safety and security for our citizens, and reduce crime and/or the fear of crime. 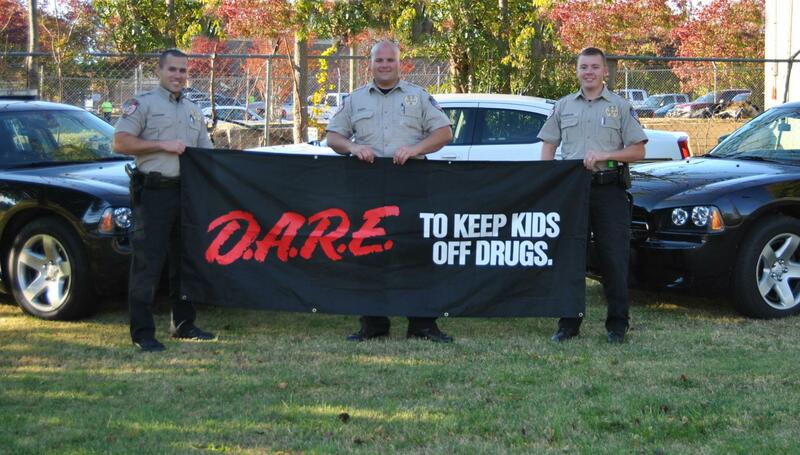 The Sheriff's Office will seek to understand and confront the underlying problems that lead to most calls for service. 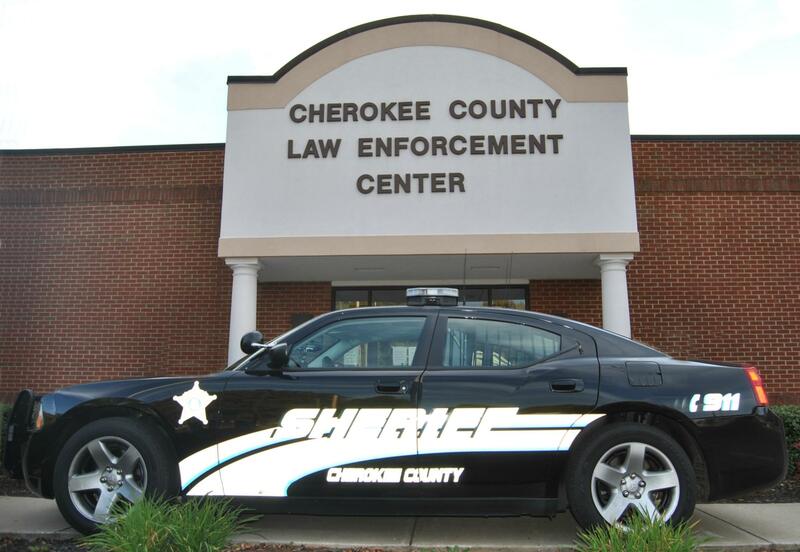 Through problem solving and community policing, the Sheriff's Office will seek to significantly improve the quality of life for its citizens, and enhance the experience of visitors to Cherokee County. 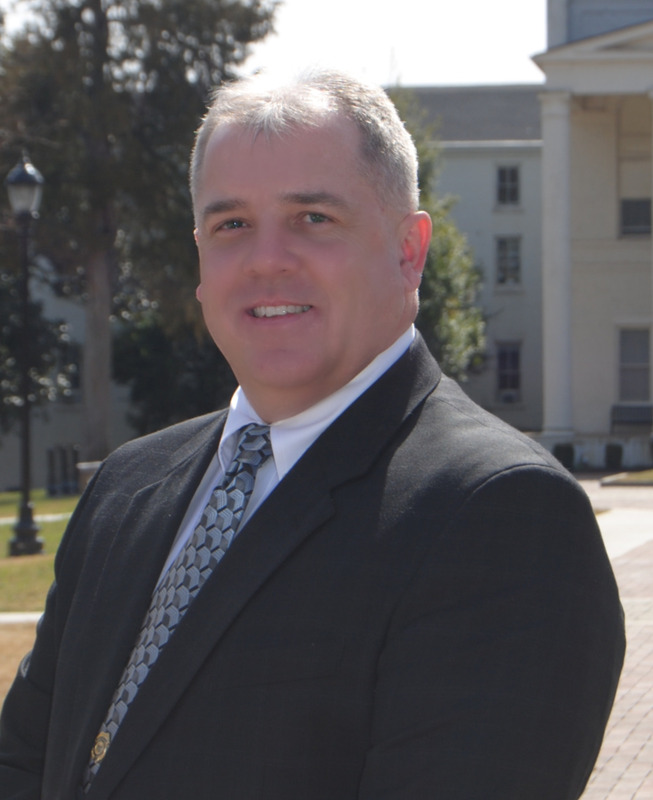 To be successful in our mission, we require the commitment of the administration, every employee of the Sheriff's Office, and the citizens of the County, all working together to maintain the Cherokee County Sheriff's Office as a trusted source for assistance. All Sheriff's Office personnel will make every contact with the community a positive one, a contact that places us a step closer to a partnership with every resident they meet. Members will be courteous and helpful at all times. The foundation of this organization is defined by its employee's honesty, moral standards, compassion, sincerity, and caring attitude.